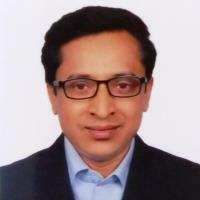 Hello, my name is Nayeem Ashrafi and thank you for visiting my website. Over the past 15+ years, I helped companies reach ‘bottom line’ goals by achieving outstanding customer acquisition, managing product, and services portfolio, strategic moves, new business development and operational excellence. I have excellent organizational, analytical and problem-solving skills with outstanding track record of leadership. I have been motivated by new challenges & desire to be successful in all aspects of involvement. I have knowledge of global & local markets, emerging business trends, technology & transformation, industry & trend analysis. I am passionate about the intersection of innovation, communication, and technology. I am particularly strong in hardware & software product management; also a member of Silicon Valley Product Management Association (SVPMA), American Management Association (AMA) and Project Management Institute (PMI). I am a Scrum practitioner. I follow and promote agile methodologies and lean principles. Specialties: Strategy & operations, business design, full stack marketing, competitive intelligence, new business development, product & service management, startup funding. 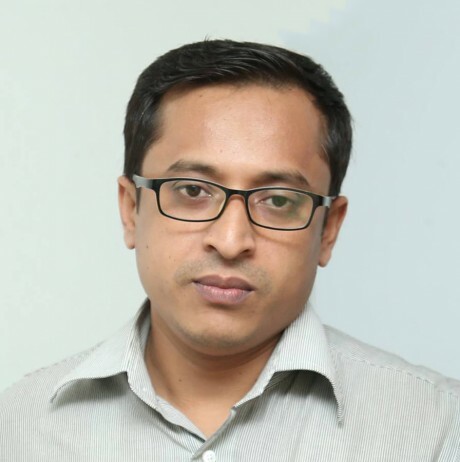 I have been actively involved with startup community where we want to create a sustainable innovation ecosystem and entrepreneurship culture in Bangladesh, with more than 65% of its population being under the age of 35. If you are interested in me professionally, please visit my LinkedIn profile. I love traveling, fishing, listening to songs, writing blogs and spending time with my family. Feel free to contact me at +880-17-11378912 or Email me. You can schedule a face to face meeting or conference call using this scheduling Tool.